If you are a Blackboard client on Blackboard's SaaS Continuous Delivery and are using the Qwickly multi-course tools or Qwickly Attendance, we have important information you need to know. Otherwise, you can disregard this message. On Thursday, October 4, 2018, an update to Blackboard's SaaS environment removed permissions from Building Blocks to send emails using the API endpoints that the Qwickly Building Block uses to send email. Qwickly was not aware of this issue until early this week. This is causing the following issue with clients. A. Go to System Admin > Qwickly Settings. B. Under the first tab (Called Functionality or Module) uncheck the "Send Email" tool. C. Click Submit to save this setting. PLEASE NOTE: This affects Blackboard clients on SaaS hosted versions (Continuous Deployment specifically). 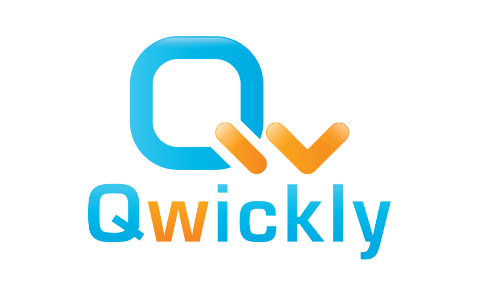 If you are experiencing this issue, please update to our latest version of Qwickly by going to www.goqwickly.com/download. We do not recommend updating in the middle of a semester unless you have an immediate issue that will be fixed by an update. To minimize any unforeseen issues, we recommend updating in between semesters or during a down period within the semester.